HAPPY! [Season 2 Episode 4 Added] Corrupt ex-cop turned hitman Nick Sax's life is changed forever by a relentlessly positive, imaginary blue winged horse named Happy. 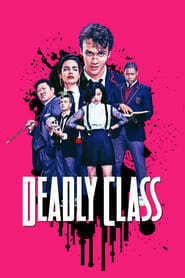 Deadly Class Complete Follow a disillusioned teen recruited into a storied high school for assassins. Maintaining his moral code while surviving a ruthless curriculum, vicious social cliques, and his own adolescent uncertainties may prove fatal. 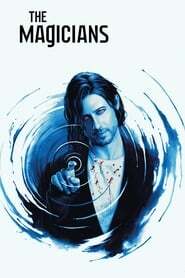 The Magicians [Season 4 Episode 2 Added] Brakebills University is a secret institution specializing in magic. 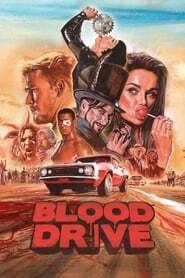 There, amidst an unorthodox education of spellcasting, a group of twenty-something friends soon discover that a magical fantasy world they read about as children is all too real— and poses grave danger to humanity. 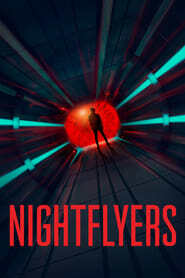 Nightflyers In the year 2093, a team of scientists aboard the Nightflyer, the most advanced ship ever built, embarks on a journey to find other life forms. 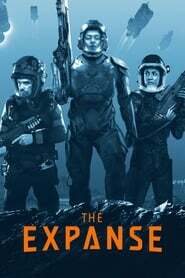 Their mission takes them to the edge of the solar system, and to the edge of insanity, as they realize true horror isn't waiting for them in outer space—it's already on their ship.